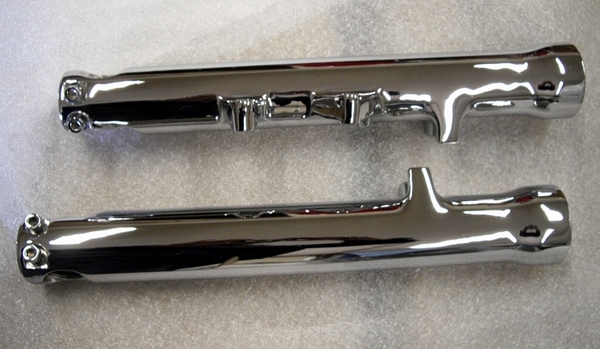 Thru our sister company GatewayXtreme.com we offer high end chroming for the Honda Fury. 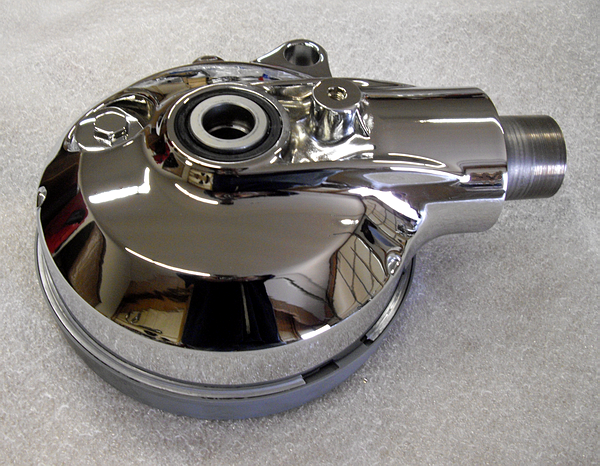 Gateway has a proven track record over the years as the leader in custom chrome for the Honda VTX community. 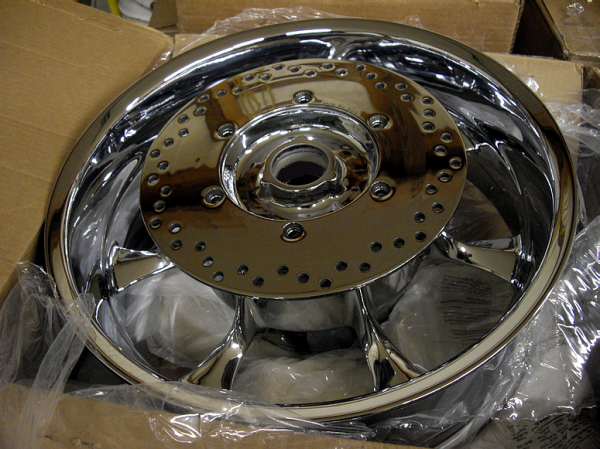 Just because one is a chromer that doesnt mean they understand the fine aspects of a certain motorcycle and the needs required to turn out the best in chrome for that specific bike. 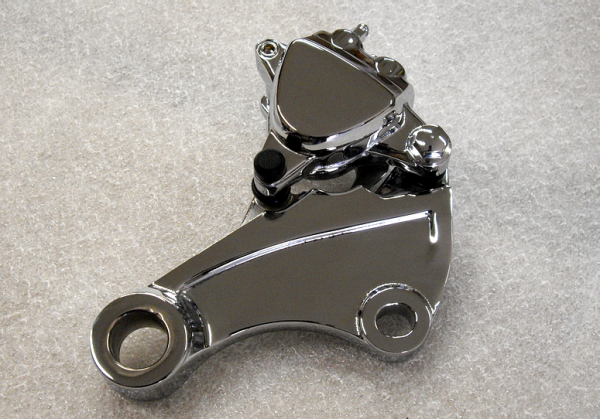 Having done thousands of Honda bikes Gateway has it down to a fine art paying attention to all of the small details it takes to do top quality Honda parts time after time. Most of all. All work is guaranteed with a no BS warranty.